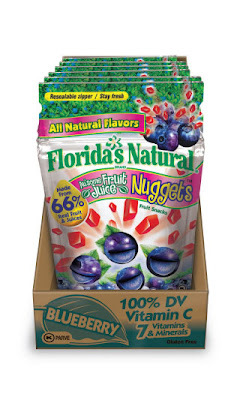 Are you looking for an all natural, healthy, and YUMMY snack? 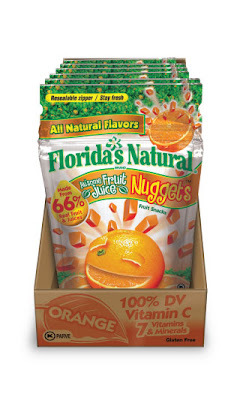 During my trip to Tahoe, I was introduced to this wonderful snack, Ausome Fruit Nuggets. Look at all these benefits! The fact that it is gluten-free and has no preservatives is simply Au'some! Luckily I was able to try all three flavors, Strawberry, Blueberry and Orange. 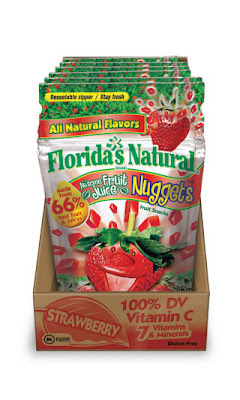 So if you're looking for a great snack filled with fruity juice flavor, try these out! They're available at your local Target, which is where I got mine. It also comes in Fruit Stiks and Sour String! Rebecca & Drew Online Sample Sale!! 99 cent TCBY waffle cones on Wednesdays!